Carpool Karaoke: When Corden Met McCartney Live From Liverpool will air on Monday, Aug. 20 at 8 p.m., featuring never-before-seen footage that wasn't shown in James Corden's already-long 24-minute segment. "After the shoot, while we sat in the edit, we had to cut so much we loved for time," says Late Late Show executive producer Ben Winston. "Not only did Paul do a concert in that Liverpool pub, but James and he discussed so much in the car. 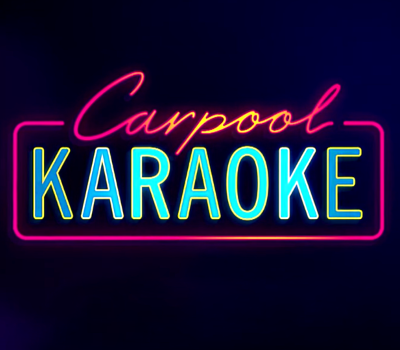 We are so delighted CBS has given us this primetime special to make an hour-long version of this ‘Carpool Karaoke.’ Now everyone can see the joy of that concert and more of their chat.” ALSO: Ariana Grande is next up for a "Carpool Karaoke" segment.